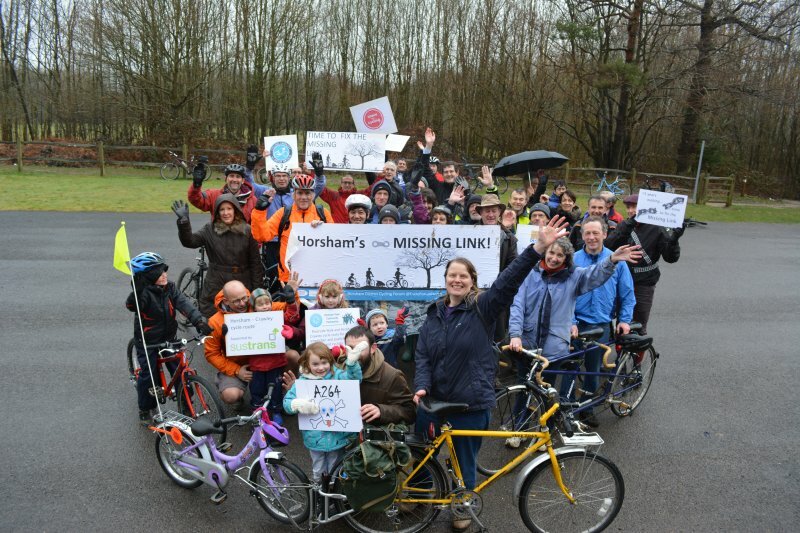 We’re a group of people who live or work in the Horsham area and our objective is to make cycling a safe, convenient and attractive transport option for people of all ages and abilities. We hold meetings on the first Tuesday in February, April, June, August, October (AGM) and December. The meetings begin at 7:30pm and are held in the Bodiam Room, County Hall North, WSCC, Parkside, Chart Way, Horsham. Everyone is welcome. We will only use your email address to contact you about forum-related activities. We will not give your personal details to any third-party.